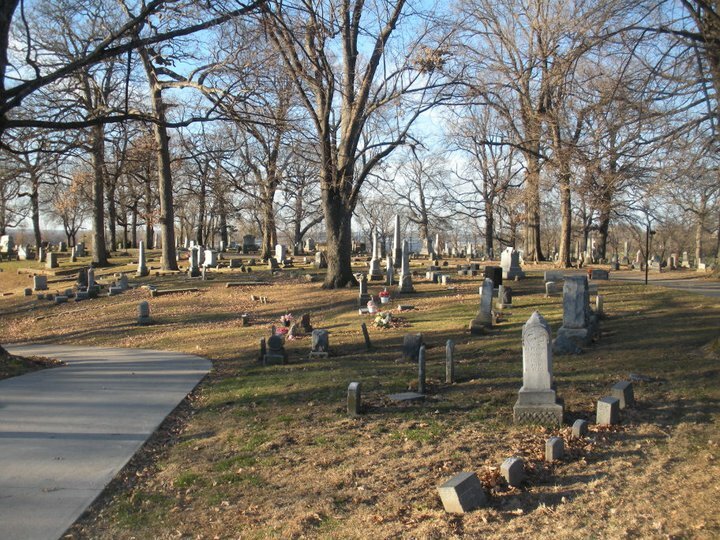 NOVEMBER CALLS, WHICH means it's time once again for the annual Woodland Cemetery tours the day after Halloween. Thursday night starting at 5, tours will feature 18 markers and have actors depicting famous Quincy citizens from back in the day. I'm leading tours at 5 and 6 pm. For more info, click here, but keep it quiet because Woodland is Quincy's best-kept secret and I like having the place to myself. So do Lucy and Bella. sold out, rodney or can we get tickets at the event? I think all the tours are reserved but you can come and join a group. Walk Ups are okay. Go to the gate behind the garage that is behind the caretakers house.